From the first sip, SALZANO Herbal Drink provides a unique flavour and refreshment like no other. BONZEL’s new plant-based beverage complemented with liquor will have you savouring every drop! For centuries, Man has used certain plant properties for medicinal use. Drinks with plant extracts were passed down from generation to generation up until today, where they are now a way of life. 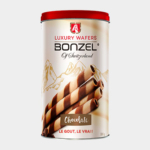 BONZEL was inspired by traditional elixirs and remedies to create an original and virtuous beverage. 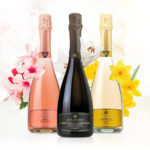 SALZANO Herbal Drink is a subtle combination of medicinal and aromatic plants, with a hint of liquor (6% vol). The refreshing properties of balm leaves, the invigorating effect from coriander and ginger, paired with extracts of citrus and bitter orange peel, bring to SALZANO Herbal Drink a host of benefits and a refreshing and delicate taste. 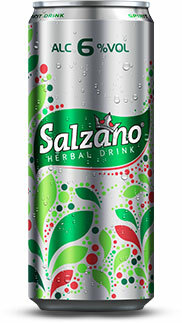 Welcome to SALZANO Herbal Drink, your new summer drink, to drink chilled in any occasions.